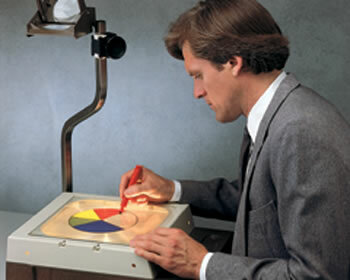 Reusable write-on film for overhead transparencies. 100 ct. 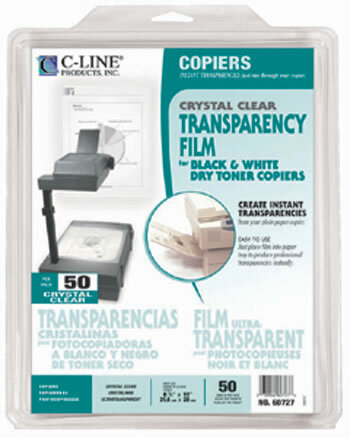 Create crystal clear and colored overhead transparencies with ease!